The breathtaking styled shoot is based on the timeless palette of classic beige and gold with subtle greenery. 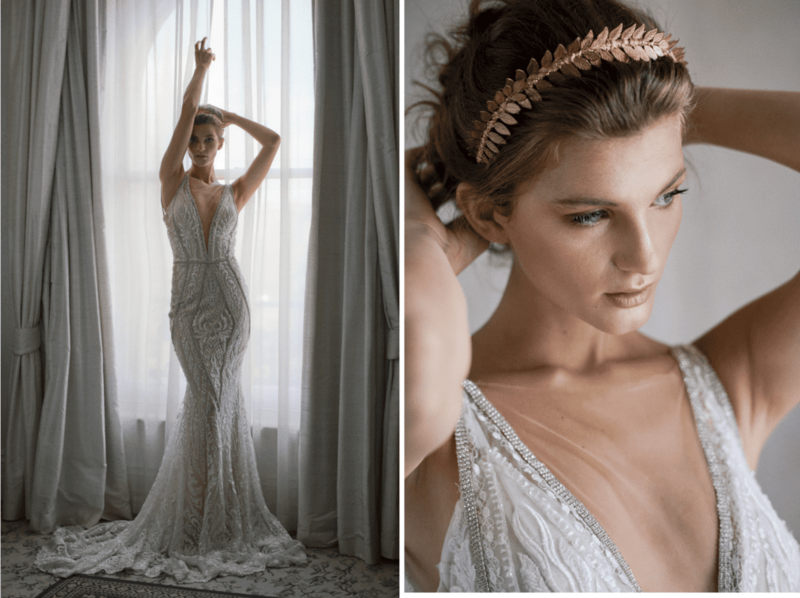 This shoot embodies a new era for graceful brides, reflecting how the morning of the wedding can be a quiet, relaxing time of pampering and self-care, enjoying a moment of peace before the hustle and bustle of the big day fall upon you. How can a blue-water bath not calm one’s nerves, particularly when surrounded by beautiful blooms and candlelight? 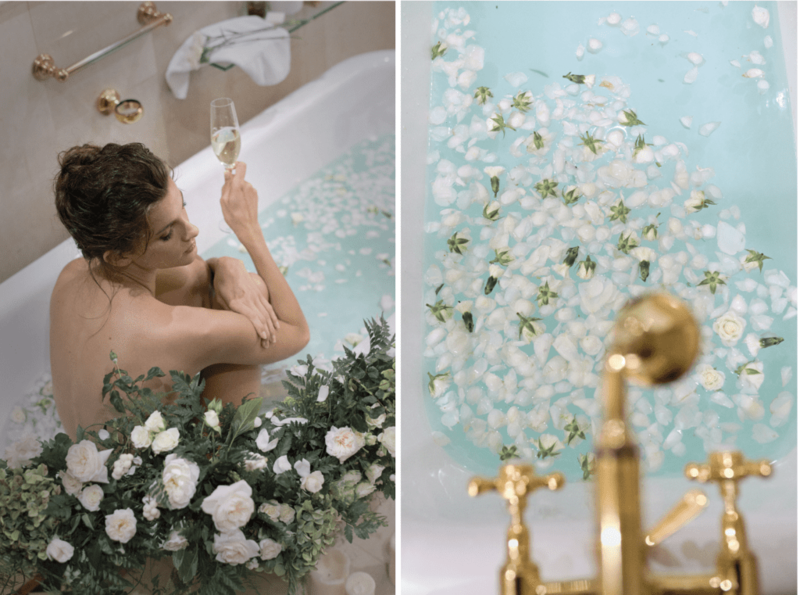 The golden faucets make the experience all that more glamorous and relaxing, and don’t forget about a pouring yourself a cold glass of bubbly or ice-water while you enjoy a warm soak! It’s important to book a hotel that offers impeccable service. You may not think too much about it before your wedding day, but room service comes in handy when nerves are jittery and blood sugars drop, and you, your mom, or attendants could use a bite to eat. Housekeeping will clean your room, creating a haven perfect for all of your photos. You won’t want to see shoes and clothes lying on a chair in your wedding photos. Discuss having some boudoir photos taken in a beautiful robe (like this sheer beauty by Cassandra Renee) or gown (like the gorgeous Galia Lahav below) early on in the day before your attendants all arrive. If they are there, ask them to give you a 20-minute break so that you and your photographer may capture beautiful shots like these. 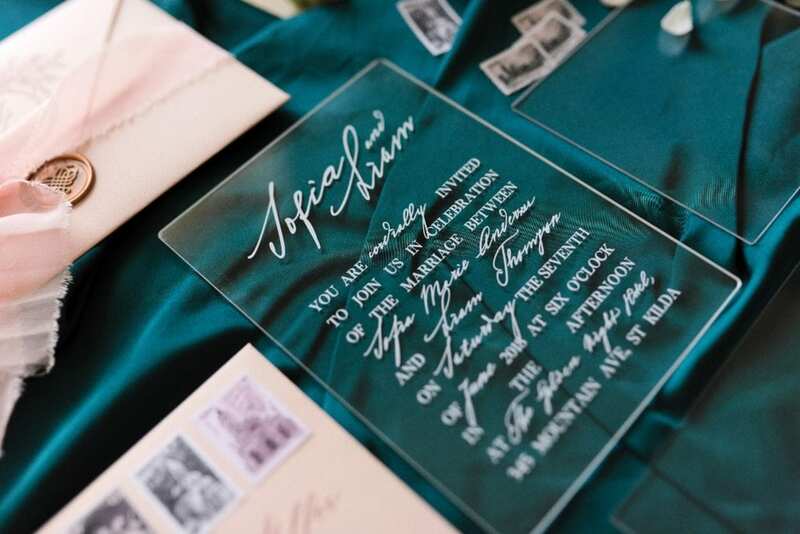 Your spouse will thank you for them and years later you will appreciate having those memories.